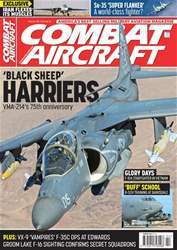 Our feature article and cover story for the February issue is VMA-214 ‘Black Sheep’ - one of the US Marine Corps’ most famous of squadrons and currently flying the AV-8B Harrier. 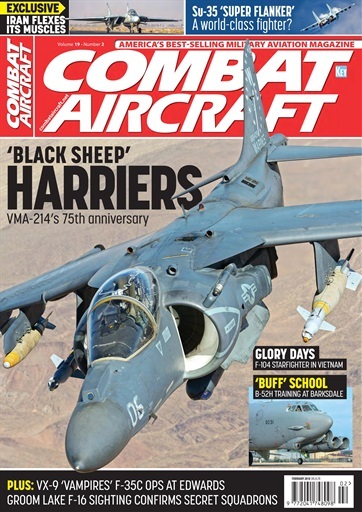 The issue features an exclusive interview with the squadron commander and exclusive images from a close air support mission and on the ground at MCAS Yuma. 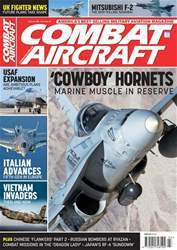 We also feature a story on Joint Terminal Attack Controller training, an amazing Iranian exercise packed with F-4s and F-14s, 40 years of Belgian F-16s, a look at the F-104 Starfighter in Vietnam, B-52 training at Barksdale, and an analysis of the Su-35 ‘Flanker’. 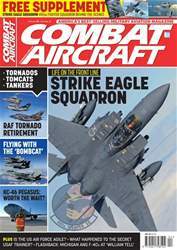 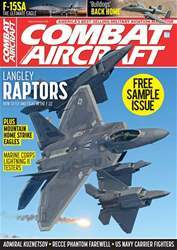 The issue also features an inside story from VX-9 Det Edwards with the F-35C and an update on US combat operations in the Middle East. 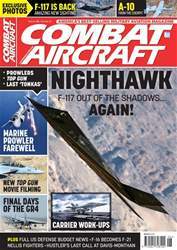 This packed issue is one not to be missed!